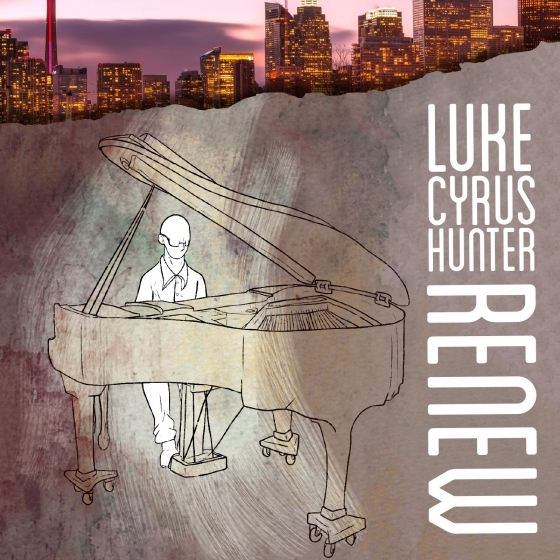 Luke Cyrus Hunter has worked, and travelled as a professional musician- performing, recording, touring, and teaching music for over a decade. Luke is a consumate professional who is comfortable playing in many genres. He often plays solo, with a jazz trio, or with his full band. Luke has been hired to play everything from weddings, corporate events, parties, restaurants, you name it! Hunter easily slides between traditional jazz, combining standards, funk, and blues; and his more electric sound. A Canadian born Alternative Funky Pop artist from Kitchener-Waterloo Ontario, who combines vintage and modern keyboard sounds from the 70’s, 80’s and today with groovy, live drum beats, rhythmic electric guitar, and a unique, full, rich voice. He released his debut solo album “Re-new” September 19, 2017. Much of the music was written and performed by Luke Cyrus Hunter, with the help of Wayne Bond on drums, and percussion. “RE-NEW” is an album focused on live playing, and music that is groove oriented with upbeat tempos and interesting rhythms. 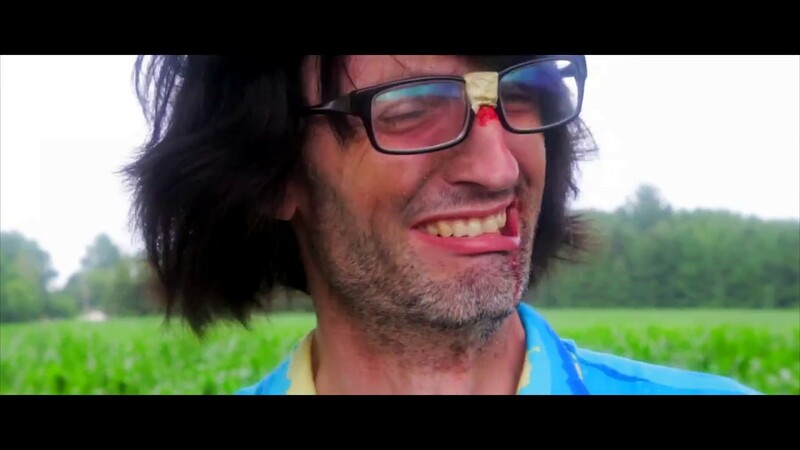 The songs are fun, danceable, sometimes quirky and funny, AND they combine different styles of music in a unique way. One can hear elements of R and B, funk, jazz, soul, and rock, and psychedelic in the music.